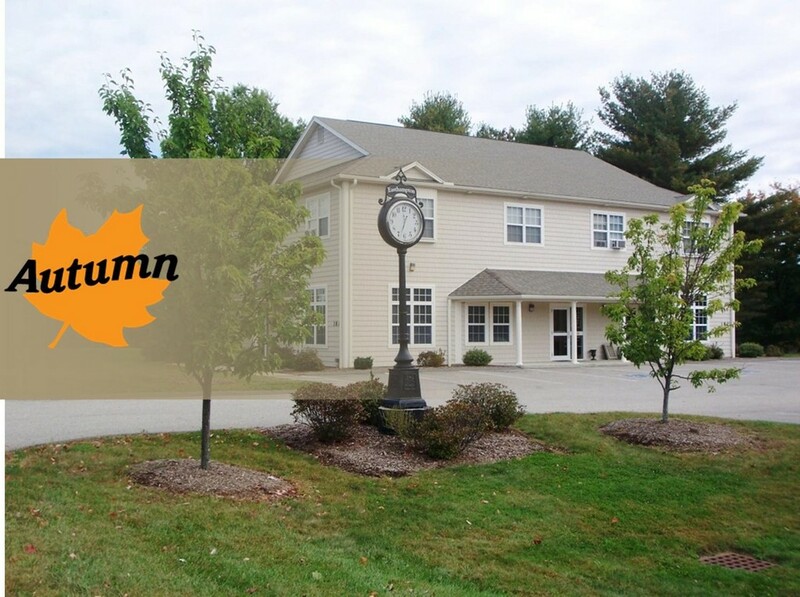 After nearly 50 years in the property rental business the owner of Autumn Management has sold his properties and retired. We no longer rent residential or commercial space. Thank you for visiting the site and best of luck to you in finding the right space.